The school will receive a rebate of $11,500 through the Alberta government’s Business, Non-Profit, and Institutional Energy Savings Program and expects the annual energy savings from the project to be $13,500 per year. 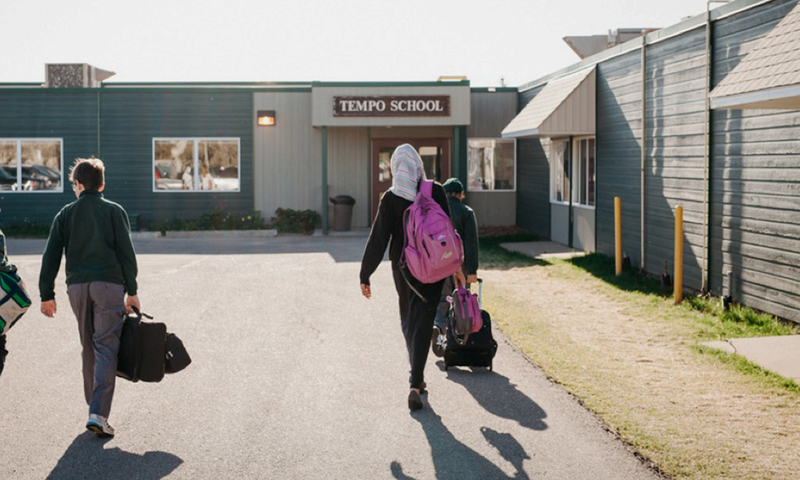 With an additional $8,000 of lighting maintenance cost savings per year, Tempo School expects to earn back its upfront investment in just three years. Energy efficient lighting is the “lowest hanging fruit to make drastic changes to our consumption as a society,” says Lafferty. One reason Lafferty expanded his business into Alberta was because of the Alberta government’s energy efficiency rebates. He thinks that by providing a lucrative financial incentive, the market will adopt technology more quickly. In his opinion, a lot of our environmental problems aren’t the consequence of a lack of technology, but our failure to adopt that technology. Providing financial incentives allows for faster adoption.